Bernd Brunnhofer’s card game set in Imperial Russia. Published in 2004 by 999 Games. 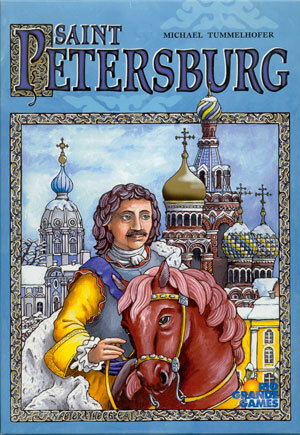 Saint Petersburg is a feaured game for 2019! Watch for event announcements.